Thank you CM Charles Campbell for this wonderful video lesson. 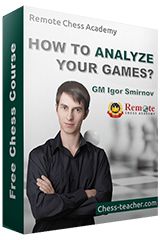 I like your analysis move by move. I also play the semi slav defence and the Caro Kann defence. outstanding vidoe and the coach is outstanding i had talked to cm charles and played a game with him he is an superb player.dear igor can you please tell mei how to contact mr cm charles for coaching ? ?from gmail.?? 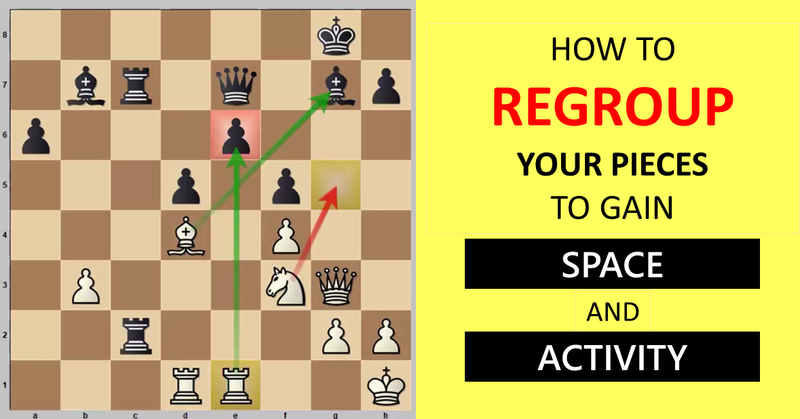 What an outstanding video!Honorable CM Charles’ adroit, clear and concise explanations of motifs and strategies made this video a book on the middle game. Guys, thanks for your feedback about the new author! The King’s Indian Defense Attack?